Does the LG GB110 live up to its expectations? Check out our review of the basic phone here and ruminate over its best features, technical specifications and price. The basic phone market today just keeps getting better and better. 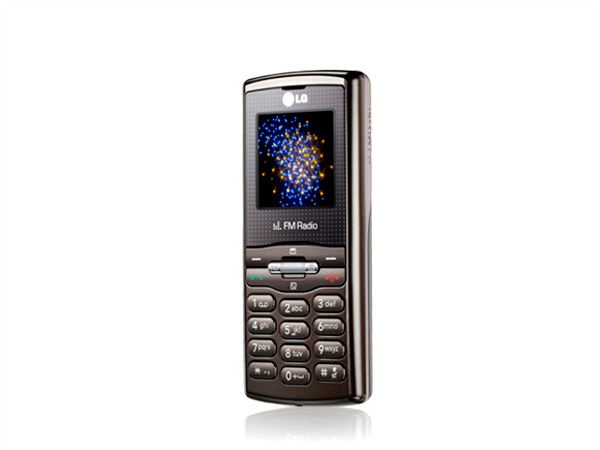 There�s still a long way to go before we see some reliable ubiquitous-to-high-end-phone features in this segment but the LG GB110 is a step in the right direction. 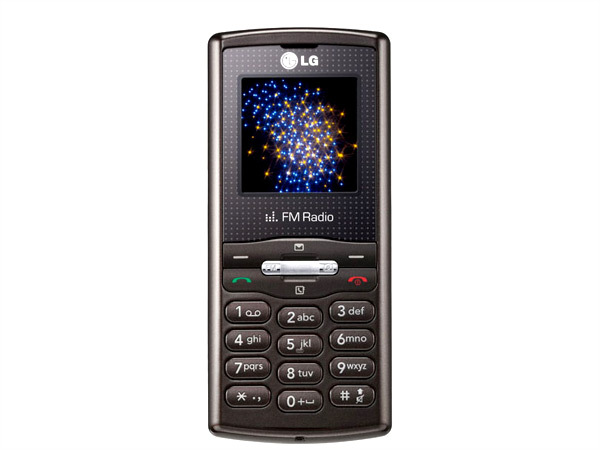 What this phone has over other basic phones is a music player with memory expandability. It�s still far from perfect but if your budget is limited, then the GB110 is the best you can go for. 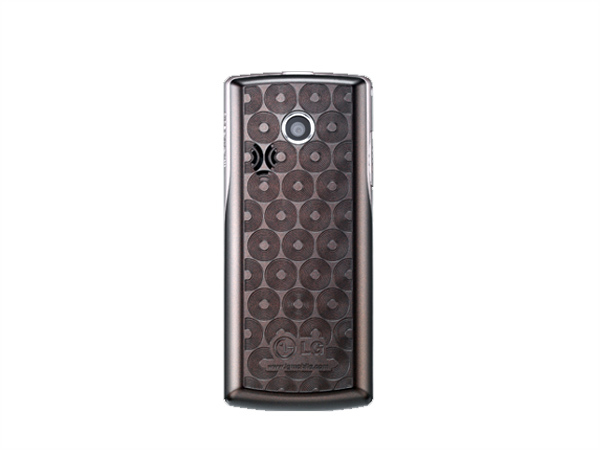 The LG GB110 looks like its price. Cheap. But thankfully the materials employed on this basic bar phone are of the high quality plastic chocolate variety. The phone comes in only a single colour- black. Interestingly, the phone follows intricate designs especially at the back and around the display screen. Speaking of the display, it is minute and measure 1.5-inches diagonally. It produces the bare-minimum amount of colours that cell phone displays are capable of- 65K colours over a sparse resolution of 128 x 128 pixels. If you're a tech geek, you'd know by now that there's not a lot going on in the display department but suffice to say it does the job. The D-pad under the screen has an interesting design. The navigational element of the D-pad forms a cross instead of a large four-way button seen on most other phones. Apart from performing the regular navigational features they also act as shortcuts to messages, FM Radio, camera and phonebook. The keys are quite comfortable to use and chances are, you will not hit the wrong keys even when in a hurry. The alphanumeric pad below the D-pad consists of individual keys that are soft to the press. Their individuation greatly improves touch orientation and so does the fact that the middle column of keys is lower than the ones at either end. The phone's user interface can be laggy and the phone can even hang sometimes but otherwise it is generally responsive and always ticking. The UI and even the SMS editor offer support in Hindi and English. The phone's USP is the music player and the FM radio. The music player is naturally a very basic one and offers few features. Among them is the ability to make only five playlists where each playlist can hold not more than 10 songs. The only format of digital music that the player recognizes is thankfully mp3. Another hook is the option for a complimentary card. But transfer of music to the card must be done via a card reader and cannot be performed by dragging and dropping like in most other phones. The phone also manages to squeeze in a VGA camera, which are the most basic digital camera units known to human kind. The pictures that come out of it are horrible and the video it manages to capture is not even worth a mention. The products of these type of cameras are best suited for MMS but since this phone does not even support GPRS, that's not possible. 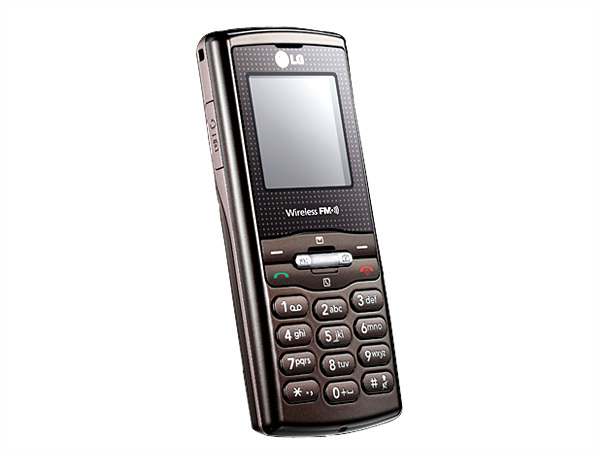 As a token gesture, LG have loaded many image processing options including three image resolutions, three quality settings, brightness adjustment, three white balance settings, three effects, 4x digital zoom, self timer and continuous shot. There you have it, the LG GB110- it's not the best music playing phone around but it's the cheapest one that's available. It also ships with a 1GB memory card and that's definitely an offer you cannot refuse.